Marketed and distributed more than 2,000 food and food-related products to over 2,300 customers throughout Mexico. In the second year, Legend assisted in the first investment of $10,000 into the issuer. In the third year, Legend assisted with the registered offering to raise $24,000. In the fourth year, Legend’s parent company participated and assisted in an additional bridge loan of $1.9 million. The issuer purchased the Miller beer distribution rights in Baja California for $8.6 million by issuing common stock and paid off the debt of the previous license holder. The issuer raised additional capital of $5.5 million. 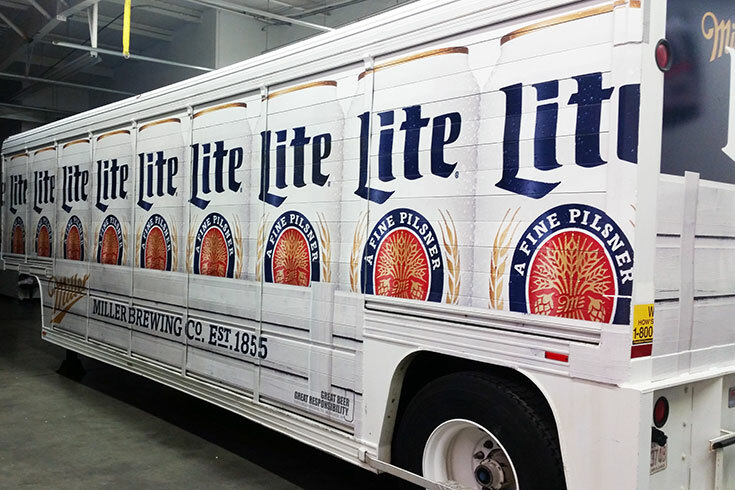 The issuer was able to purchase Piancone Group, who had distribution in Baja California, that the company needed to facilitate its Miller beer distribution. In the fifth year, the issuer was able to buy additional acquisitions of food distribution companies based in Mexico. Through private offerings Legend assisted in raising $16 million that paid back the bridge loan and assisted the issuer with additional acquisitions. Through all the acquisitions, the issuer reached a level of $42 million in revenue and raised additional $21 million.